Welcome home! Move in ready ranch with tons of upgrades in the perfect location. Master on main with remodeled Master Bath with granite & custom cabinets. Open kitchen with island & SS appliances. Living room has fireplace & crown molding, wainscoting & hardwood floors in Dining Room. Tank-less water heater. Terrace level is the perfect in-law suite, kitchenette, Media Room, bedroom & handicap bathroom. Large deck with covered pergola overlooks the fenced in backyard. Professionally landscaped, with sprinkler system. This one won't last long!! 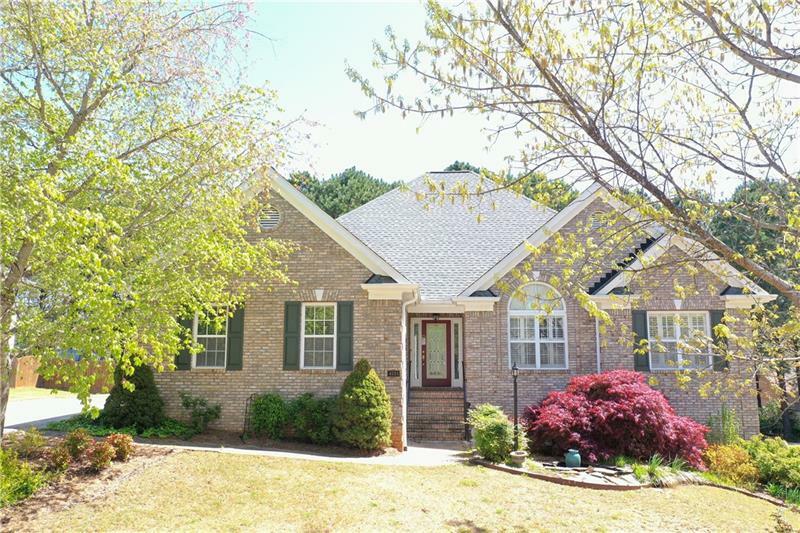 A representative from Metro Brokers has received your request to visit 4225 Old Wood Drive on at .